If you’re looking for ways to make extra cash, you might want to start by searching around your home. It may shock you to learn that most people’s homes are filled with extra money that they don’t even realise is there. Many people don’t realise that their home is like a secret goldmine. While this might sound crazy, you’re about to discover how true this actually is. I was totally unaware until my friend started telling me how much money she had made selling bits and bobs on places like Ebay. She has sold a range of household items from kitchen tables, to second hand clothes, jewellery, used toys and the list was so long I’ve forgotten what else she mentioned. I’m not suggesting you rummage behind the cushions and down the back of the sofa. Although thinking about it you might be lucky and find a little loose change but probably not much to get excited about. My friend is selling her sofa which is in great condition – don’t worry I’m not trying to sell it to you guys. In fact since I spoke with her it’s probably gone as she always prices items well to sell them fast. I was surprised at how well she does with selling all her old unwanted items. She has sold loads since moving house it’s fantastic!! This then got me thinking. Do I have furniture in the house that we don’t use that we can sell? We all have at least one piece of furniture cluttering up a room or rarely being used. By selling it on ebay I could make some of my money back. Sounds great doesn’t it. I’ve not got an ebay account myself but she was explaining that it was pretty easy. In fact her words were if she can do it anyone can. She said I would need to put the item up for auction with a minimum to start it at the right level. This is something I will definitely look into doing when I have the time. So there you have it, a Man Draw!!! So now we’ve established it’s actually just a spare space in your home where you hide all the outdated junk out of sight and out of mind. If you don’t do this, you’re missing a fantastic opportunity. Companies like Rapid Phone Buyer will be more than happy to take that tech off your hands and pay good money for it. While you won’t make back what you spend it’s a great way to get some extra cash. I’m off to my draw to see how many old phones I can collect I know I have at least one old Nokia in there, thanks Michael for the reminder. What do you do with items that you have inherited from family? The pieces with sentimental value or ones that look beautiful are probably on display. The rest? That ends up in the attic, and you might be surprised by what could be hidden in the dusty corners of your storage space. Lurking amongst the old broken board games, Christmas decorations and cobwebs could be something quite valuable. An item of true value may be in your home right now. You’ll only find it by hunting through the attic. So, next time you get a spare weekend, head up in the loft and have a rummage. If you don’t find at least one thing you can sell for a profit, I’d be very surprised. You may be thinking about selling your home this year? But, if you want the best advice, wait a while. Spend some time adding extra value into your home. Complete a few renovations to the kitchen and make your bathroom a little more modern. These don’t have to be massive changes. Instead, you can get new handles for the kitchen cupboards or paint that bathroom a lovely new colour a refresh can add new life to a room. While these changes might seem small, they can add tremendous value to your home. 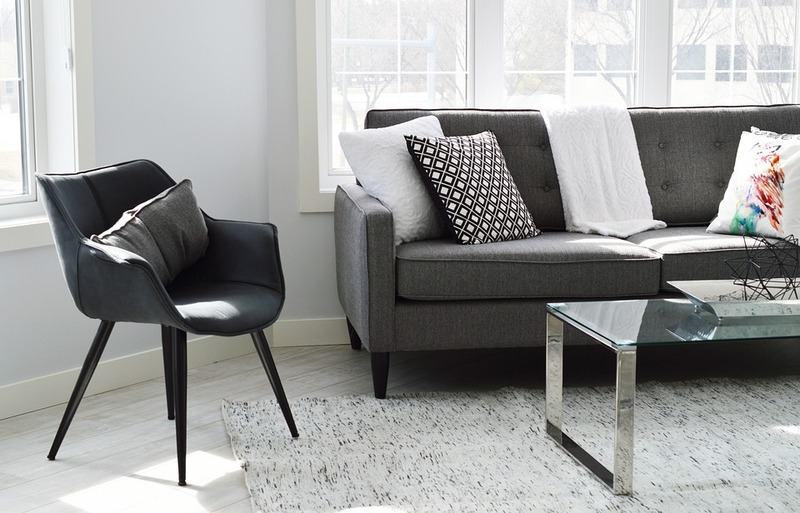 The more modern and stylish your home looks, the more money people are likely to pay to purchase it. Once you have made a few changes to your property, wait for the housing market to soar as now really isn’t the right time for sellers with the market being as uncertain as it is. When house prices climb through the roof, you will make a profit selling your property. 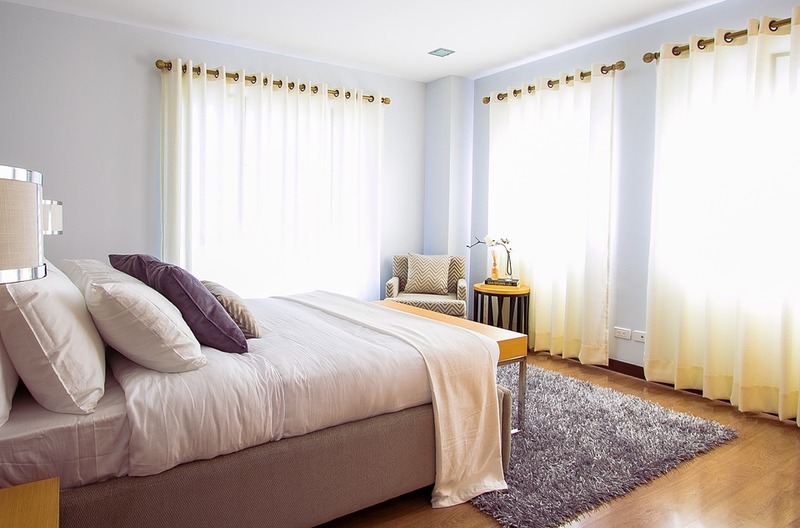 Have you ever considered renting a room? This is a smart idea if you have a property large enough and are looking for an extra way to make some money. By renting out a room in your home, you can add a fresh income and get a cash injection into your bank balance every month. The trick here is to check out the costs of renting a room and make sure that it does add up to a profitable level. Make sure you think about the added energy costs as well as any other issues that another person in your home might cause. You need to think about who will be staying in your home as well. The best option may be a student or a working professional. Screen your applicants well and be selective as you will be living with this person after all. The income you will get will be tax free thanks to HMRCs rent a roof relief. Where do you think you will find ‘hidden money’ in your home? I have collected so may bits and bobs to could probably make decent money looking through my house and selling some! Would make some much needed space too. I wish there was hidden money in my home! I’m often found rummaging around for change for the bus! If we didnt have a son, I would totally consider this out … but I have to be very cautious nowadays. Maybe someday when he is a bit older now. such good tips.. wee bay quite a few things but we should really eBay more. We have so much unused stuff that we could make money from. And good shout on selling the tech bits! I never knew there was a company that did that. I have a drawer of old phones too and never know what to do with them! It is really good if you have spare rooms. I hope you manage to do a good clear out and make a nice amount of money in the process. It is funny isn’t it. Thought I’d add humour to the post lol. Renting a room is such a good idea. Especially with things like air b n b. They make it quick and easy don’t they. Ha, I’m the same we have a draw of them. I’d like to say I agree, but we don’t tend to leave money lying around, it’s either in our purses or being spent. At the start of the article I really though you mean to look behind the sofa or under the carpet for some cash..until I kept reading. You are right, there is so much things in the house, sometimes we don’t really know the value of it. We are considering selling some of it on ebay now.